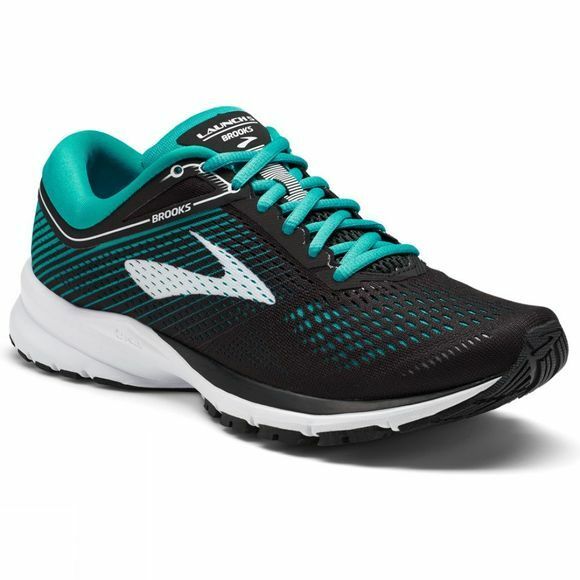 The womens Launch 5 road running shoe by Brooks offers an energised run for neutral foot types, with a responsive and agile construction. Responsive BioMoGo DNA midsole cushioning and rebounding rubber create a springy feel underfoot whilst the Midfoot Transition Zone is shaped to go from heel to toe quickly. 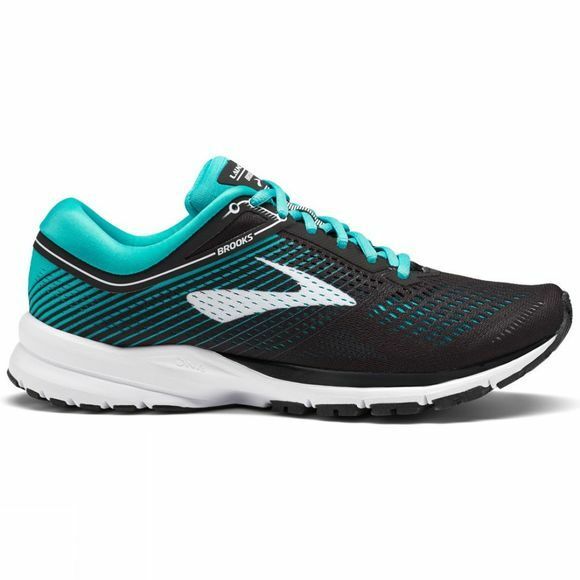 A light and breezy Air Mesh upper gives a lightweight fit to this springy and fast shoe.